This kit contains everything you need to legally repair ten 2-pin female plugs on a VEX EDR® motor or extension wire. Why throw out a good motor just because a pin broke off, now you can easily repair it with inexpensive parts from Robosource.net. See full description below for more repair information. 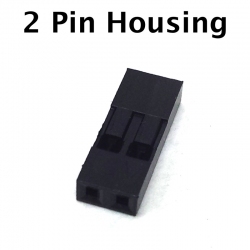 All of our crimp on pins are gold plated (identical to the VEX® pins) for higher durabilit. 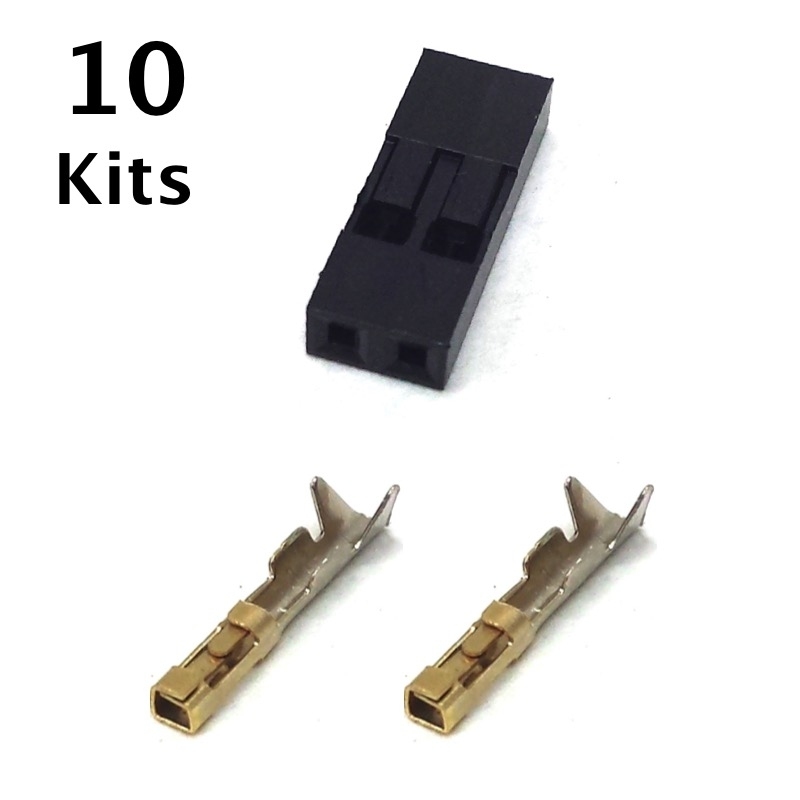 Most pins are not gold plated, and not intended for being plugged and unplugged multiple times.